Ohhhh I just love Mujjo products, their gloves and sleeves are to die for and I have a beautiful pair of women’s leather crochet gloves enroute (see here) – I can’t wait to wear and review them of course. 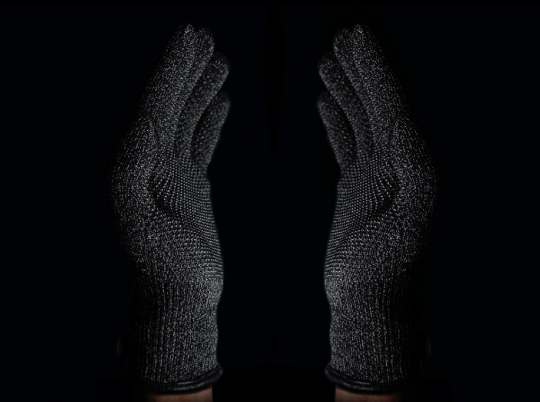 But this post isn’t about those ones this time, this is about another new glove by Mujjo, the double-layed touchscreen glove. It’s been developed in response to the numerous requests they had received from colder climates including Canada, Norway and Russia. The extra layer, made out of wool, acts as an insulator and doubles as lining, providing enhanced insulation and a soft touch. In addition to enhanced thermal insulation, the gloves feature a stunning design with a strap closure. Grip dot patterns on the palms of these heavy-duty gloves aid in gripping and provide anti-slip capabilities that will come in handy on a moist or snowy winter day. The gloves feature a stunning design that takes knitted gloves to the next level. A leather strap crosses over a notch on the wrist where a carefully placed sophisticated matte black leather button provides a snap closure. The cuff boards are made out of matching black leather and the palms feature grip dots creating an intentional contrast while sleek lines and uniform dark tones amplify harmony. There are silicon grip dot patterns on the palms of these heavy-duty gloves to aid in gripping and provide anti-slip capabilities that will come in handy on a moist or snowy winter day. 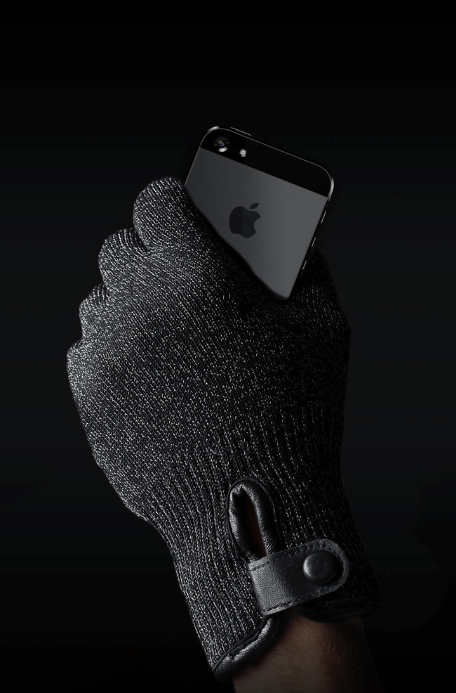 These gloves are ideal for taking your phone out of your jeans-pocket and holding your phone during daily outdoors activities like riding your bike. The double-layered touchscreen gloves are now available at mujjo.com. Also available in size XL.